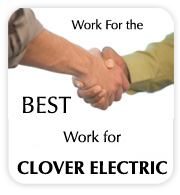 Clover Electric is pleased to provide complete home electrical services to the community of Willoughby Ohio. From landscape lighting, electrical switches, new lighting fixtures to installation of a whole house generator, Clover has the experience and expertise to handle any home electrical need. We offer 24-hour emergency electrical repair and installation service to the entire Cleveland metro area, including Willoughby. 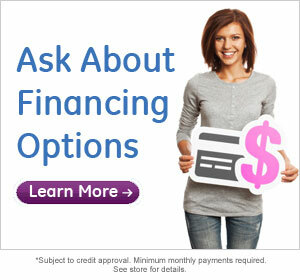 Why Are More Willoughby Ohio Homeowners Choosing Clover Electric?